Well, today is CONFETTI CAMERA day over on the REVERSE CONFETTI BLOG. 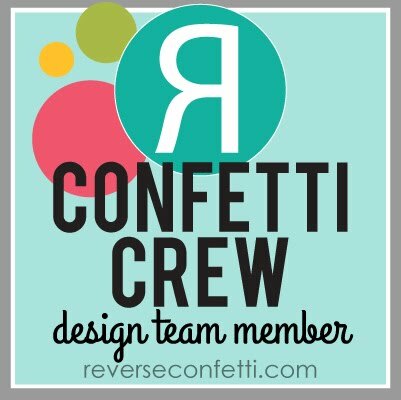 Every Thursday, the spotlight shines on one of the Confetti Crew designers and offers a glimpse into their creative process about their project created just for that day. 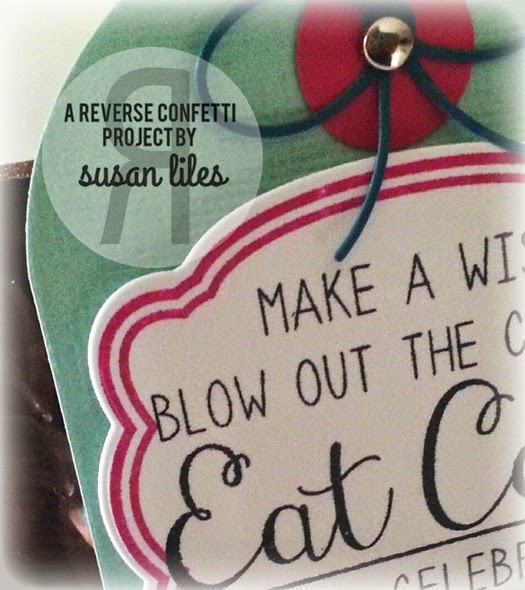 Today it's my turn, and I'm sharing a fun little party favor treat holder y'all won't want to miss, using some of the latest Reverse Confetti products! 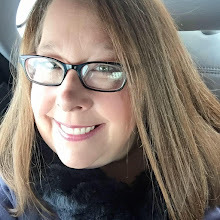 I'd love it if you'd go check it out HERE! 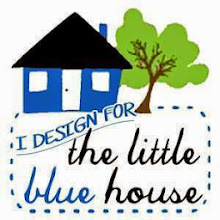 A little secret: If y'all are local, stop by The Little Blue House this Saturday from 10-2. 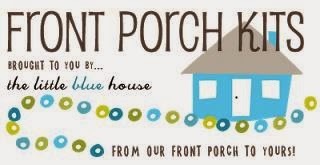 I'll be hosting a make-n-take, and you can make one of your very own! Left you some love at RC!